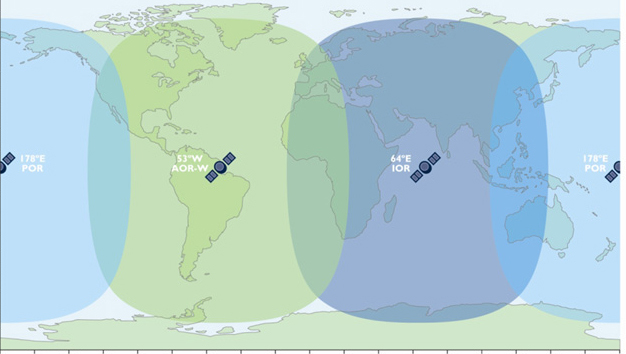 The Inmarsat BGAN Standard 5 Megabytes airtime plan includes 5 Megabytes of data per month for basic data usage. This plan offers affordable voice and data costs and global connectivity. BGAN is the fastest global internet access available via a portable satellite terminal. There is a first-time $50.00 activation fee for new BGAN postpaid accounts. This Plan requires a minimum 12 Months Contract Period. Click the button below to add the Inmarsat BGAN 5 MB Standard Monthly Airtime Plan to your wish list.